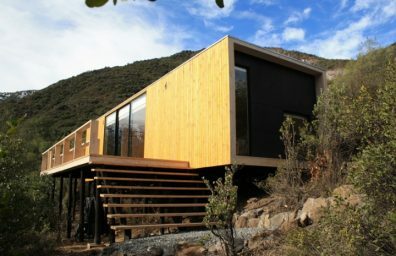 "Think Green": More than just a slogan for Catalan, Which it pursues different objectives from time to sustainability and respect for the environment at all stages of the production cycle. 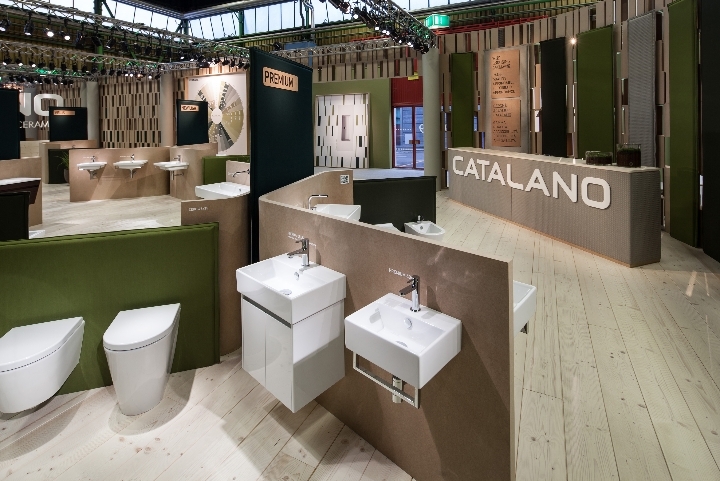 On the occasion of cersaie 2013 He revealed in all its concreteness his soul green, far from easy mode and, above all, strong results achieved and consolidated. Presenting the news 2013 that complete the most prestigious and well-known collections of its catalog, Catalan interprets its presence in Bologna as a perfect time to tell those elements of added value that come from process innovations and that, increasingly, become discriminating factors in the choice of products. 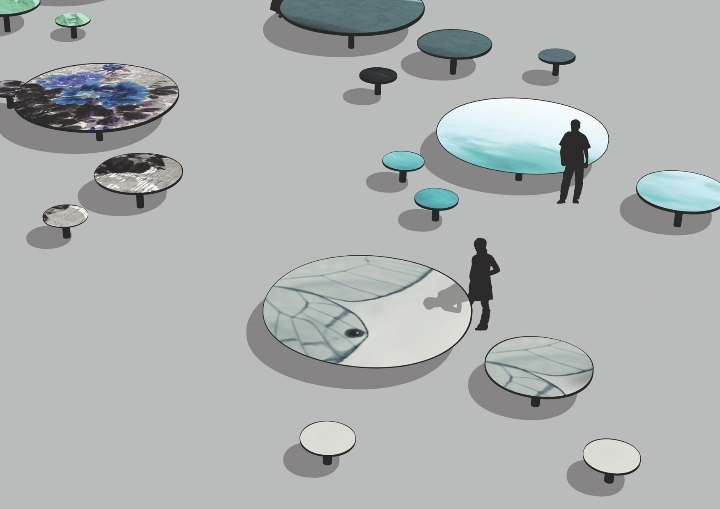 Bologna Water Design, The "Fuori Salone" the city of Emilia: from the 23 28 September, in the days of CERSAIE, A path-event to the discovery of design dedicated to water. As part dell'allestimento "Narcissus" of PADIGLIONEITALIA - within the cloisters of the former Maternity, with the support of Wall & Deco - installation Planct-Off the designers Alessandro Zambelli. The RockOn the occasion of cersaie 2013, Presents a new palette of colors to be applied to top Tecnoblu: natural tones, soft and versatile than giving the room a touch of delicacy and elegance. 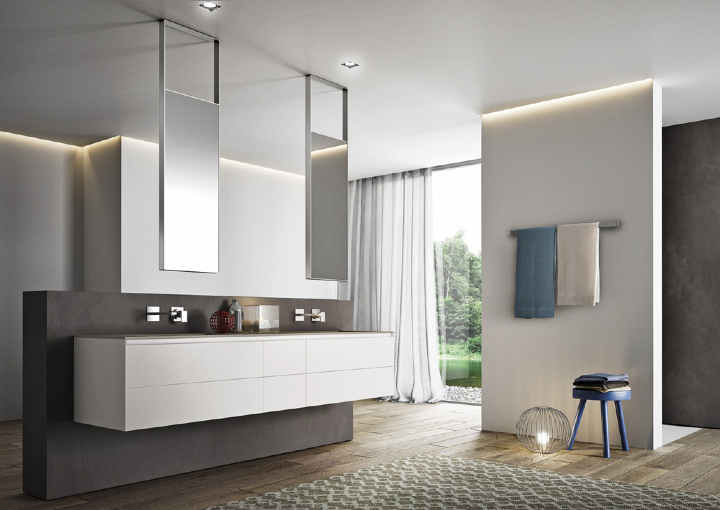 The new shades from the collection Lineo, which add to the glossy white and matte are cement, cappuccino, ivory and gray smoke. "Fontane Unaware" Geberit in Bologna Water Design 2013 against wastage of water! Wrong to think that "we understand a pipe" when talking about water is Geberit, the Swiss group leader in sanitary technology that in Bologna, between the 23 and 27 September, will present an installation created by architects Michela Benaglia e Domenico Orefice (Benaglia + Goldsmith Studio) to reflect on the waste of water in which all we see (and contribute!) Daily. 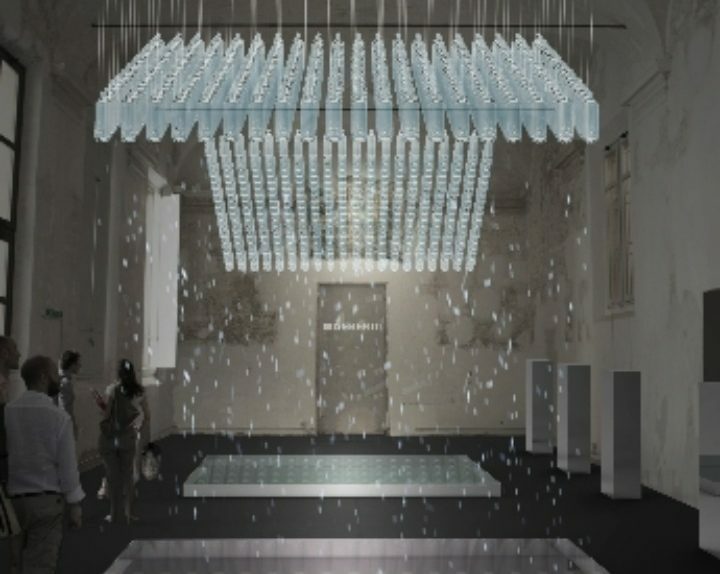 Hundreds of bottles of water suspended from the time of ancient hall of the former Hospital of Bastardini (Via Massimo d'Azeglio 41) will create "Fontane unaware" with microphones and lights that will boost the suggestion made by the drops in space. Creativeness, style and originality: The characteristics that have always distinguished Italy in the world, since the war to the present day. 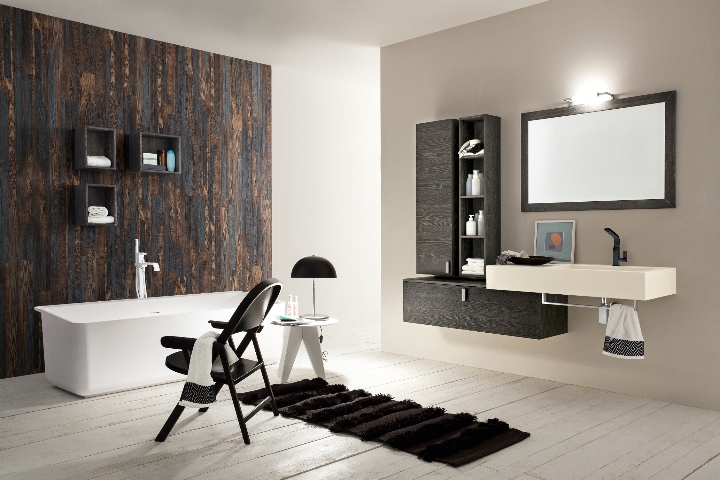 Ideagroup celebrates the "Italian excellence" to Cersaie Bologna 2013, 21 pavilion, Stand A29 B30. A real journey will take visitors to the stand IDEAGROUP, that among the best-known series and news 2013, will trace the history of the Italian 50 years on, through images, quotes and objects from different periods. 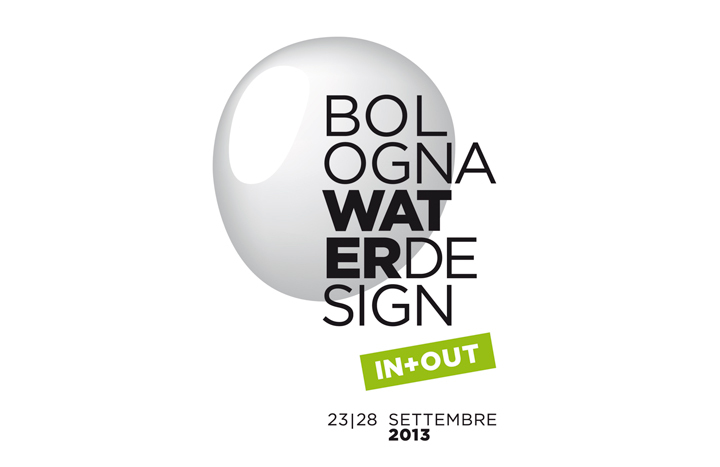 From the 23 28 September, coinciding with the cersaie 2013To re-open the doors of the most interesting and fascinating places in the center of Bologna, to present the new and exciting edition of Bologna Water Design 2013, The exclusive event 'off-trade' dedicated to water design.